There’s nothing quite so uniquely distressing as racing to find London’s Victoria Coach Station on a Friday evening whilst lugging 2 and a half week’s worth of clothes for two people behind you. The experience can only be compared to certain stress dreams, like finding yourself back in high school being called on to give a presentation you haven’t prepared for whilst, inexplicably, in your boxers. 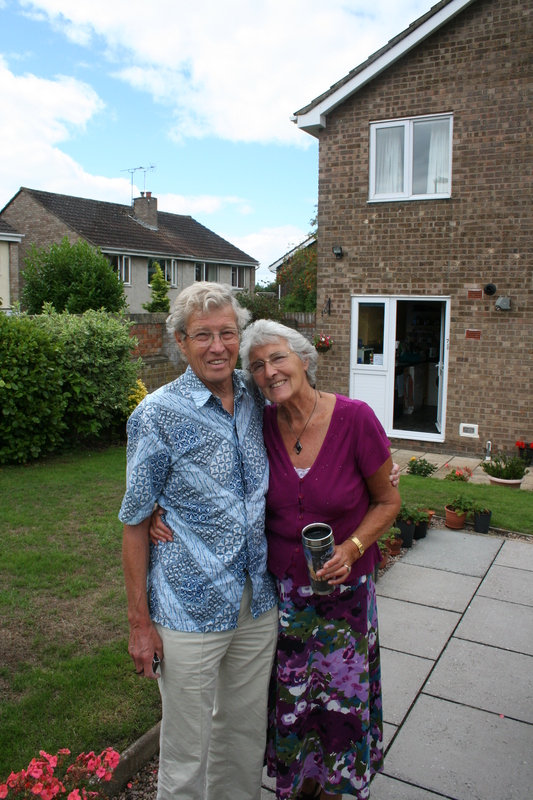 But God is good, and we soon found ourselves on the bus to Bristol, where we were met by two of the kindest and saintliest children of God on this green earth, John and Meg Moseley. It soon became clear to me why John and Meg’s friendship with my wife’s family has lasted for the span of a decade and a half. I felt that I required a Mosaic veil to hide the glow of my countenance after spending a couple days in the presence of such godly care and hospitality. There are people in this world who are meant to confirm our hope in the Father’s coming kingdom. Such are the Moseleys. Laura and I completely forgot about hunger throughout the following Saturday; we weren’t given a chance. 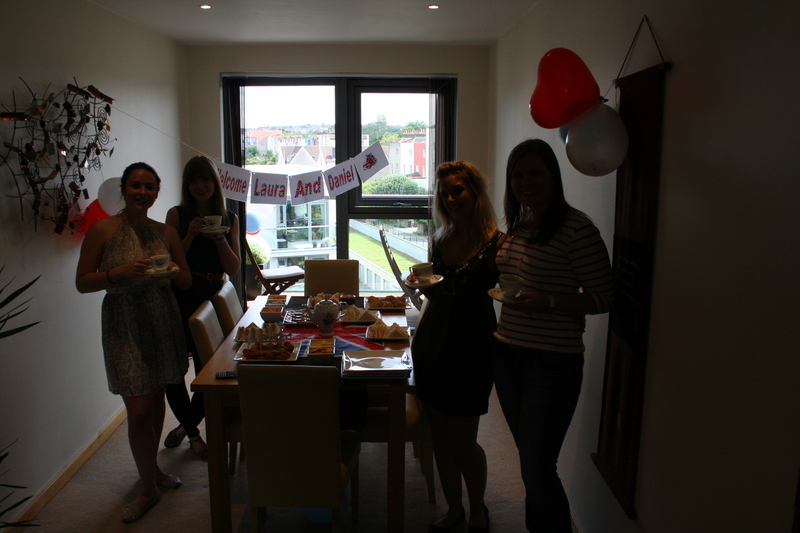 Meg woke us with a full English breakfast, which this Alabama boy would have classified as a serious dinner. 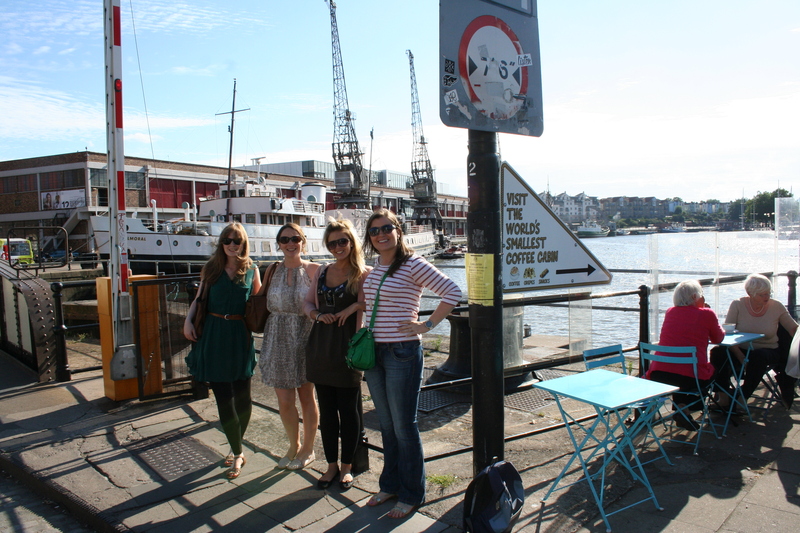 After touring Laura’s hometown of Alveston, we joined three of her childhood friends for an afternoon in Bristol. We could hardly believe the welcome that awaited us. We were told on our first day in London that, in terms of relationships, Americans are peaches and the English are coconuts. If you manage to breach the hard exterior, most Brits prove warm friends for life (I’ll allow you to work out the metaphor for the Americans). We were quickly finding this illustration to be apt. Laura hadn’t seen her old friends since she was 11, but they acted as if they were greeting a long-lost sister. 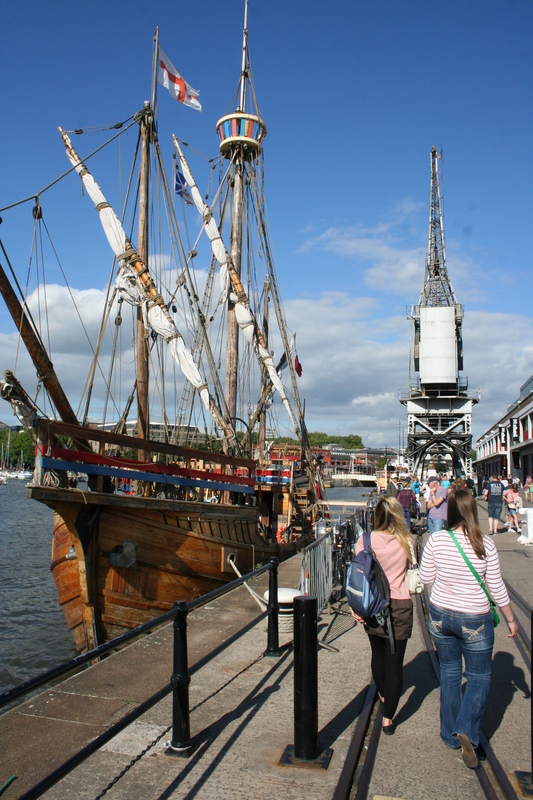 We proceeded to take a casual stroll through downtown Bristol, a welcomed reprieve from the tense, feverish pace of London. 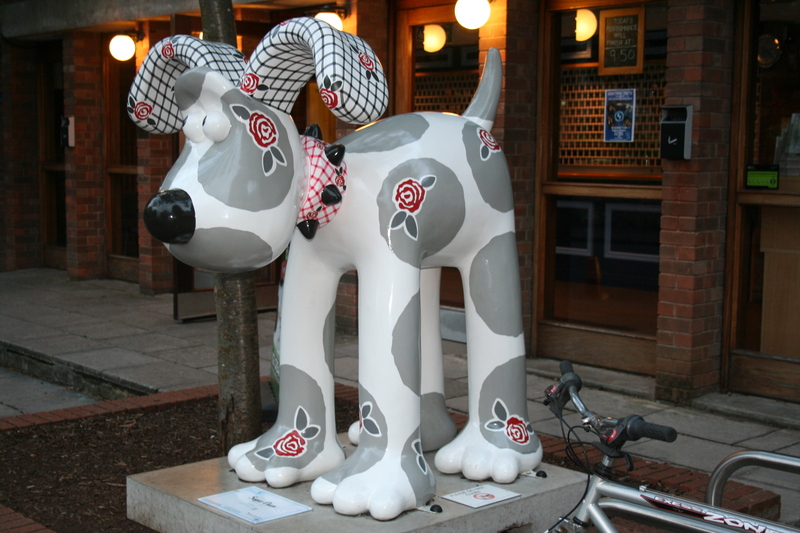 We also found that the creator of Wallace and Gromit, Nick Park, is a Bristolian, and Bristol has lately been decorated with a series of variously themed Gromit statues (as a charity venture – the statues will later be auctioned off). We were able to spot 6 (of the 80!) as we made our way. 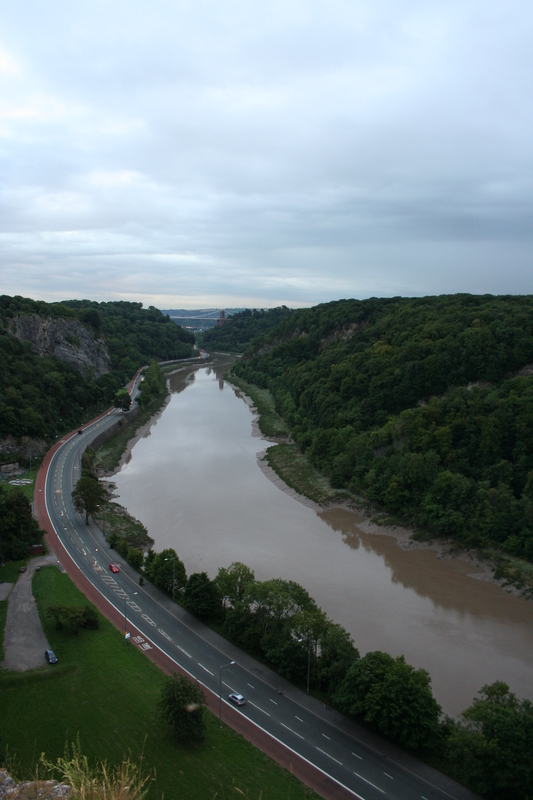 After saying goodbye to Laura’s precious friends, we met John and Meg at the Clifton Observatory, which is on a hill overlooking the Clifton Suspension Bridge. 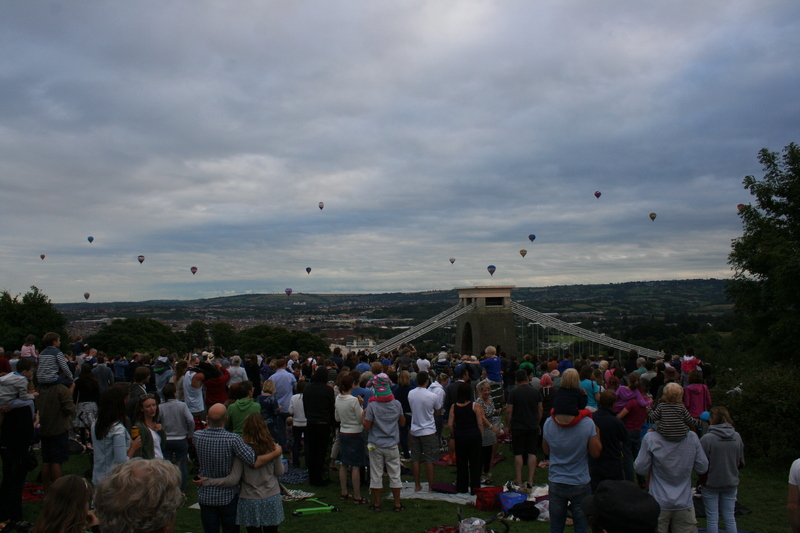 This spot was chosen for the view it provides of the Bristol Balloon Fiesta, an annual parade of hot air balloons. 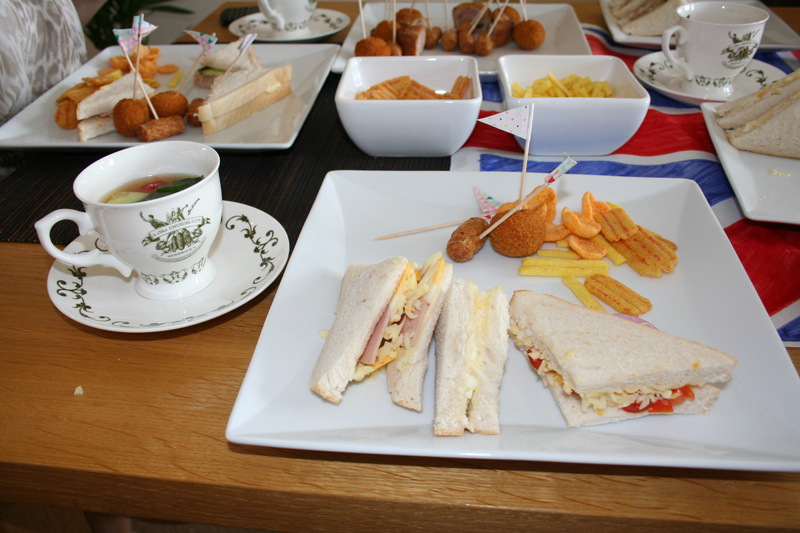 Our hosts met us with a full picnic. I kind of thought I was in The Sound of Music. 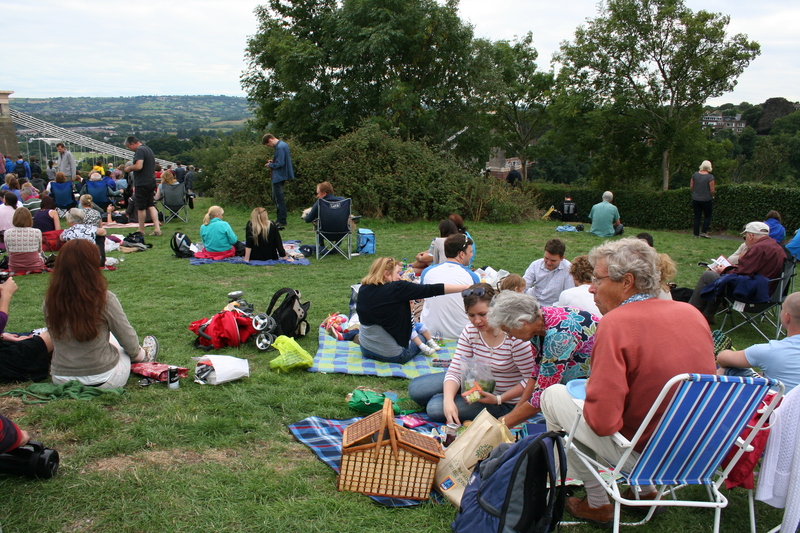 After two weeks of feeling dislocated in a global city, a relaxed picnic on a hilltop in the English countryside before a hot air balloon display was like a kind of sabbath. 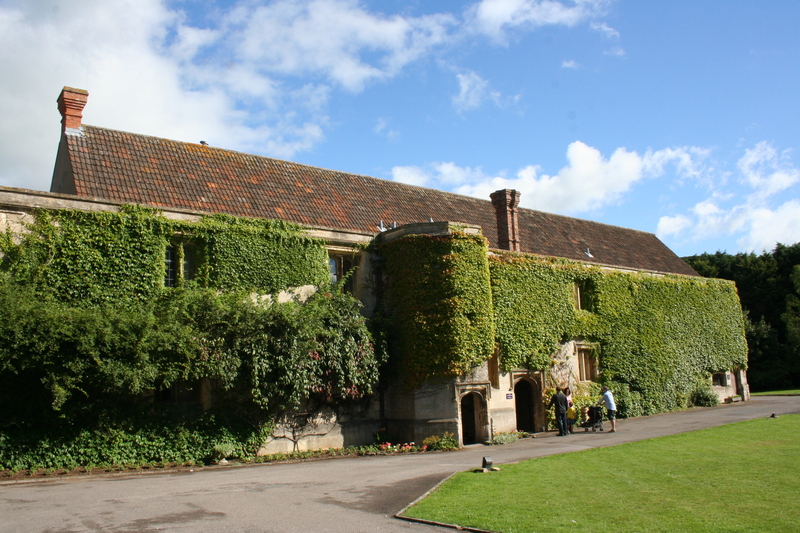 The following morning, the tireless Mr. Moseley graciously gave us a tour of Thornbury Castle before we went to church, which required a bit of coaxing with the front desk staff (a task that would have probably been a bit more difficult if the party consisted only of two green Americans). How incredible that even in a more rural town like Thornbury you can turn a corner and find a bit of the Middle Ages. St. Mary the Virgin Parish Church of Thornbury (adjacent to Thornbury Castle); the first recorded mention of the church is in 1106 AD. 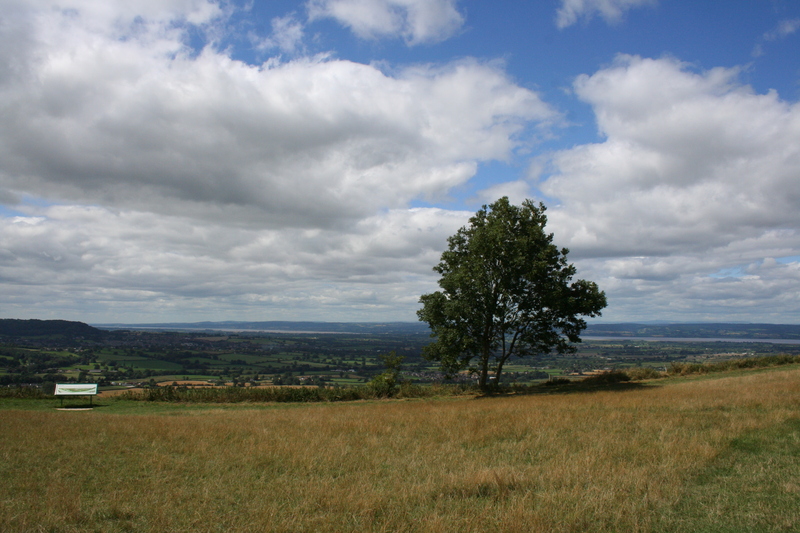 Though it’s near-impossible to make out in this picture, the Tyndale Monument in North Nibley is in the background. Maranatha, Lord Jesus. Come quickly.